Tech giant Microsoft has added five new services to its Azure blockchain-as-a-service (BaaS) solution, including decentralized prediction market Augur and Ethereum startup Slock.it. Other new additions to its blockchain testbed, announced in October, include custom blockchain development platform Lisk; digital asset platform BitShares; and alternative blockchain Syscoin. BitPay, Eris Industries and Factom are among a number of previously announced partners. 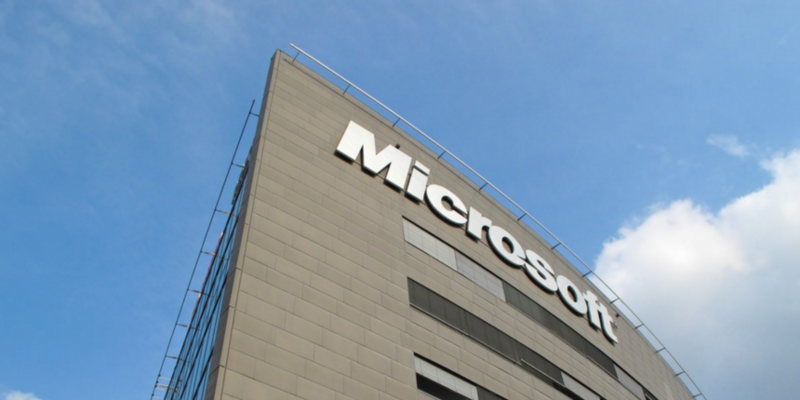 In a blog post, Microsoft director of technology strategy Marley Gray sought to position the company’s blockchain offerings as representing a diversity of the technologies currently available in the market. The news follows notable announcements from Augur, which launched its public beta yesterday, and Slock.it, which saw its preferred blockchain technology, Ethereum, launch a production-ready implementation after years in development. For the Azure platform, the additions are the latest that find Microsoft working toward the creation of a “certified blockchain marketplace”, that could soon see previously announced partners pass more stringent vetting. For more on the BaaS service, read our full interview with Gray.